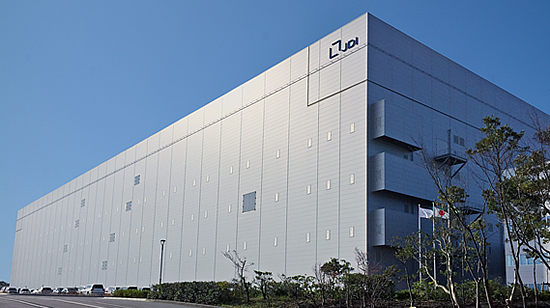 December 26, 2016 (Tokyo, Japan) - Japan Display Inc. (JDI) today announced the commencement of mass production at its newly-constructed low temperature poly-silicon (LTPS) LCD line in its Hakusan Plant, located in Hakusan City, Ishikawa Prefecture, Japan. JDI had been preparing for mass production since December 1, and commenced mass production on December 23. The line, with leading-edge production equipment, uses 6th generation (Gen 6) glass substrates (1500mm x 1850mm) and will produce high-performance and high-quality displays for high-end mobile device models. Currently, the demand for JDI's LTPS LCDs, especially for smartphones, is greatly increasing due to the company's stable supply of high added-value products. 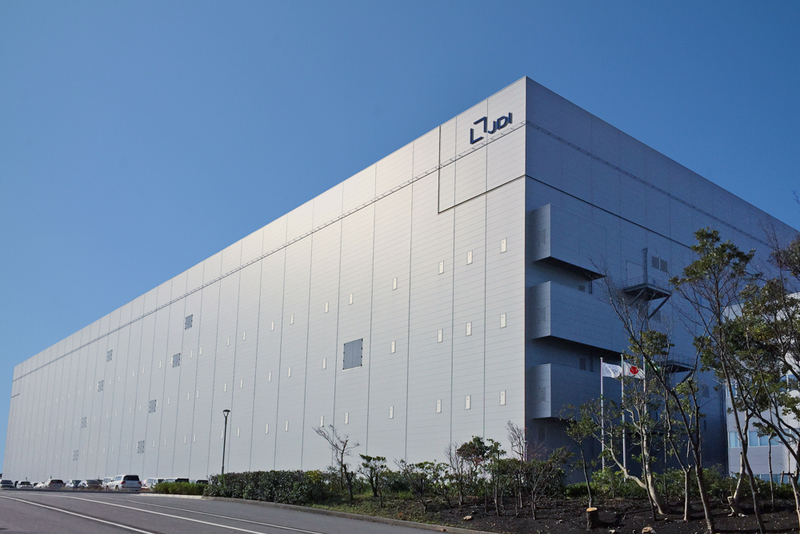 To respond to this growing demand, JDI has decided to start mass production at the Hakusan Plant, which has a capacity of 25,000 sheets per month, that will increase JDI's panel production capacity by approximately 20%. The new line fabricates panels on Gen 6 glass substrates, the largest substrate size used in the market for LTPS panel production, with the most advanced production equipment, thus making it a highly-efficient production site. Displays with super-high resolution, wide viewing angle, low power consumption and in-cell touch function will be produced there to meet customers' demand. With the start of mass production, JDI will strive to further respond to its customers' demands and contribute to the further development of the mobile device market. Japan Display Inc. (JDI) is a leading global manufacturer of advanced small- and medium-sized LTPS LCDs. By leveraging its advanced technologies and the world's largest LTPS LCD production capacity, JDI provides high resolution, low power consumption and thin displays for smartphones, tablets, automotive electronics, digital cameras, medical equipment and other electronic devices. JDI, which commenced operations in April 2012, was formed through the consolidation of the display panel businesses of Sony, Hitachi and Toshiba. The company's common stock is traded on the Tokyo Stock Exchange with the securities code number 6740. For more information please visit: https://www.j-display.com/english/.